Sitting on the banks of the Colorado River within the Parker Valley is the small town of Parker, Arizona. It is formerly known as the “Ahwe Nyava”. 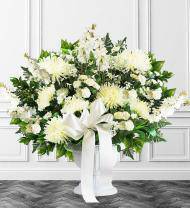 Offering flower deliveries to Parker, Arizona for the same day, we here at Avas Florist® can handle any order whether big or small, to those in Parker. 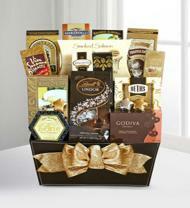 If your intended recipient is a guest from out of town, we can be of great help to you. 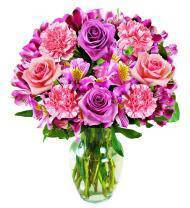 We offer flowers sent to local hotels, including the Best Western Inn, Blue Water Resort & Casino, Havasu Springs Resort, Sandbar Resort, Harbour Inn, Motel 6, Stardust Motel, Fox's Resort, Budget Inn, JT's on the Keys Motel, Casa Del Rio Resort, Roadrunner Resort, Kofa Inn, and El Rancho Motel, so count on us if you ever wish to send fresh flowers to one of their guests or events. 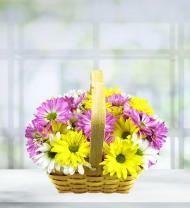 Flowers sent to students are also offered by our company. 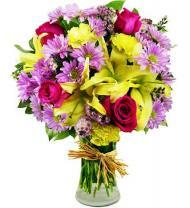 If you wish to send a nice bouquet or arrangement to local coed, we offer you our help. 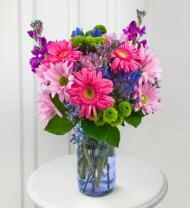 We can have flowers sent to local campuses and residence halls, so you can count on our help any time. 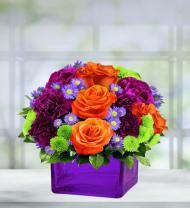 Locally, we offer flowers to be sent to campuses of Arizona Western College and University of Arizona. Served by the Parker Indian Hospital, La Paz Regional Hospital, and Parker Community Hospital, Parker is pretty well equipped in times of emergency. We also offer flowers sent to such locations, so if your intended recipient is one of their patients, you can count on our help. As long as they don’t prohibit services like ours, you can be sure that we'll be able to handle your order. 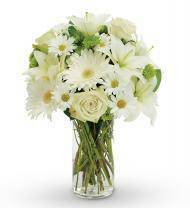 We also receive a great amount of orders for sympathy flowers on a regular basis. 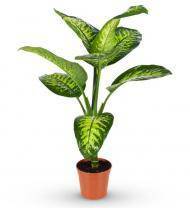 If this is nature of your order, we offer you our help as well. 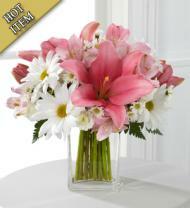 In Parker, we can have flowers sent to local funeral homes like the Parker Funeral Home. Let Avas Flowers® handle your order for your next floral delivery to be sent to friends and family members in Parker and see what we can do for you.